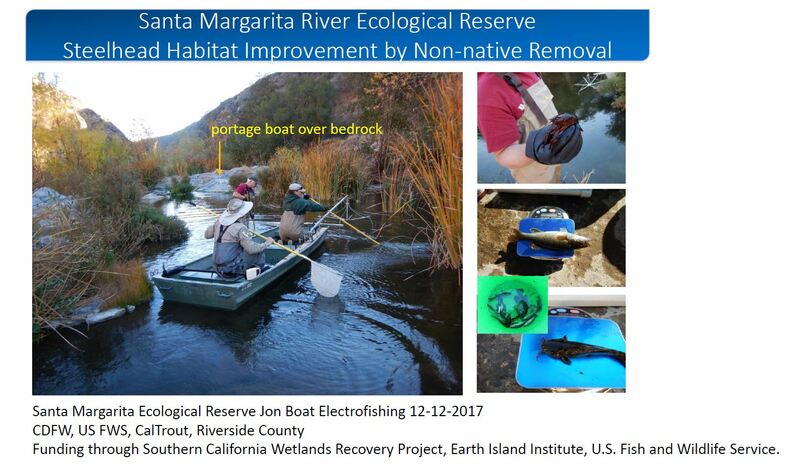 The Santa Margarita River is designated as critical habitat for the endangered southern California steelhead (Oncorhynchus mykiss). 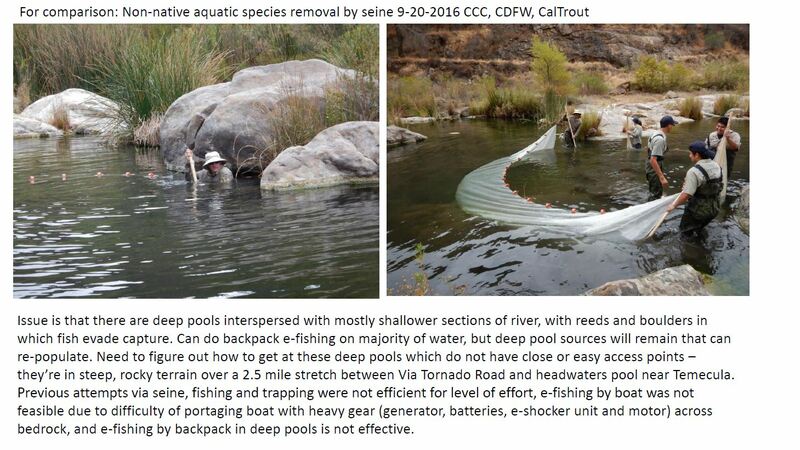 One of the major threats to the steelhead is competition from invasive species, along with the impact of urban development on river flow. 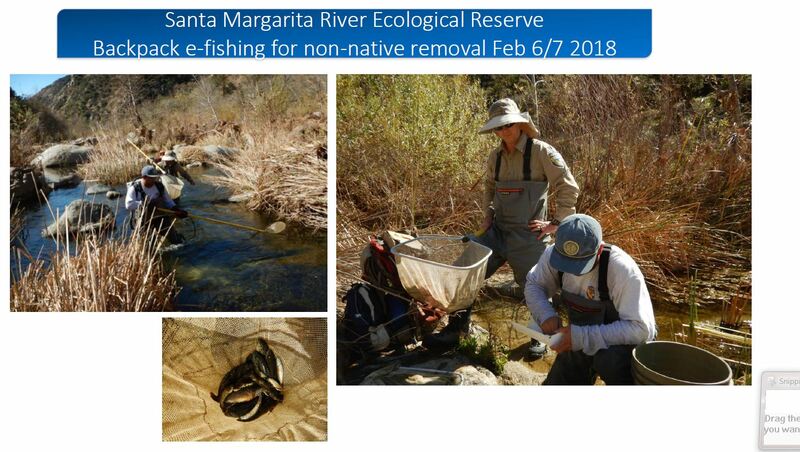 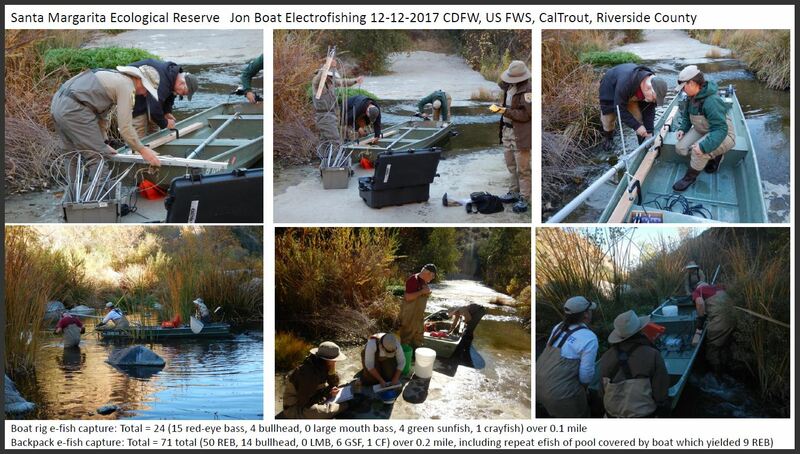 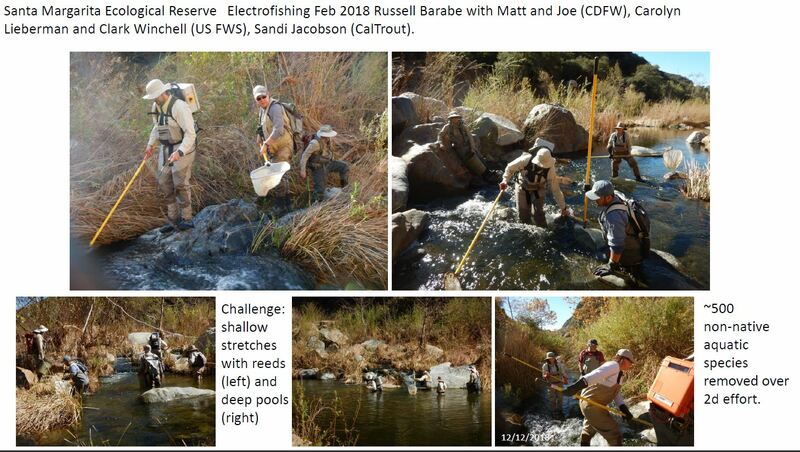 Part of the recovery plan includes exotic species removal from parts of the Santa Margarita River.